It's sneak peek time! 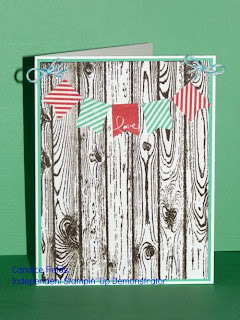 The new Occasions Catalog is set to be released on January 3rd and let me tell you, it's something to get excited about! This has to be one of the most exciting mini catalog that I have ever seen. 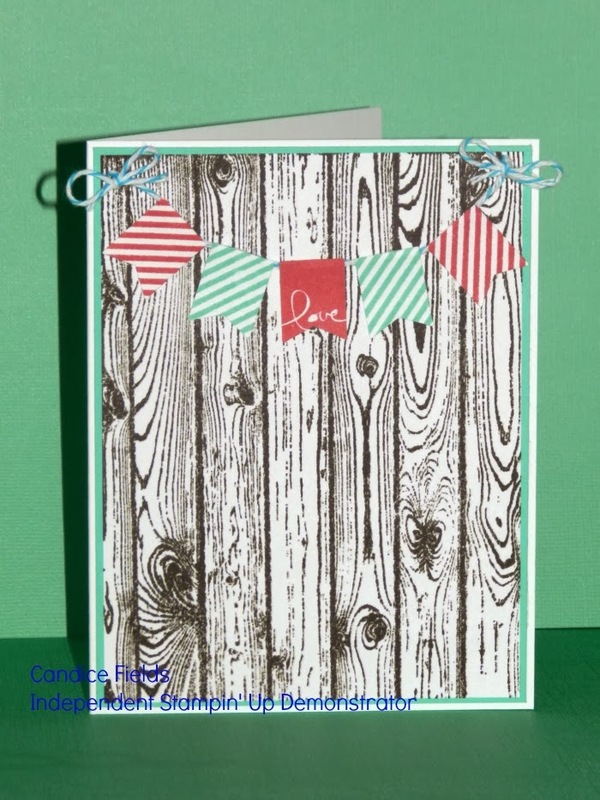 This card was created using the Hardwood background stamp in the 2014 Occasions Catalog and the Banner Blast and Banner punch from the 2014 Sale-A-Bration. I can't wait for both catalogs to be released because I think that you are going to enjoy them. I hope when the time comes, I will see you in my store. I hope you enjoyed today's sneak peek and come back tomorrow for day 2. CAS card and cute. Thanks for joining Challenges 4 Everybody. Ringing in the New Year Blog Hop!